This great 2/2 block home is the perfect size with plenty of storage and features. Very large bedrooms and baths, great kitchen with large pantry and an eat-in area overlooking the back yard. Ceramic tiles in all areas with carpet in the bedrooms. French doors lead to your screened back porch for relaxing. 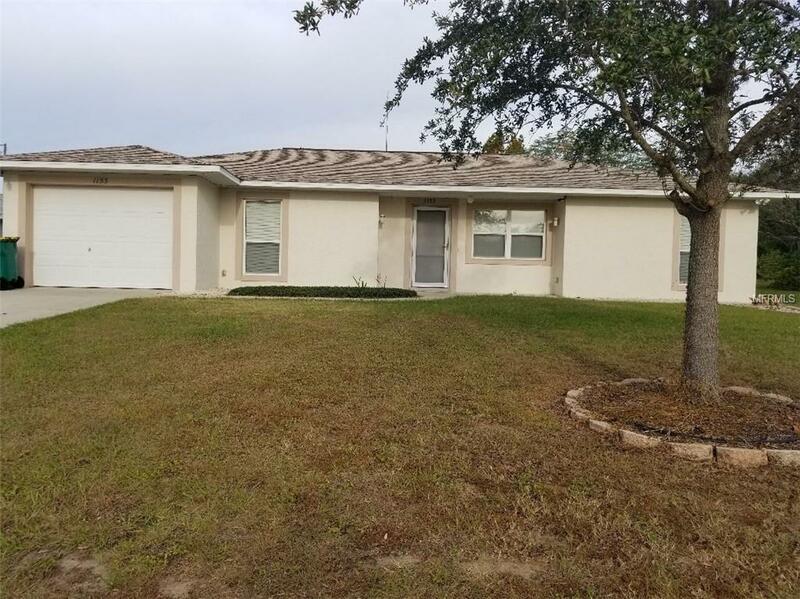 Close to downtown Tavares, Mount Dora and Eustis. Across the street from Lake Tavares. Listing provided courtesy of Global Properties Sales/Mgmt.